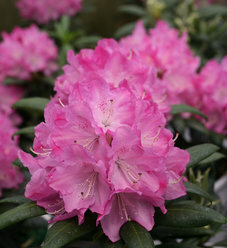 Now northern gardeners can enjoy rhododendron! 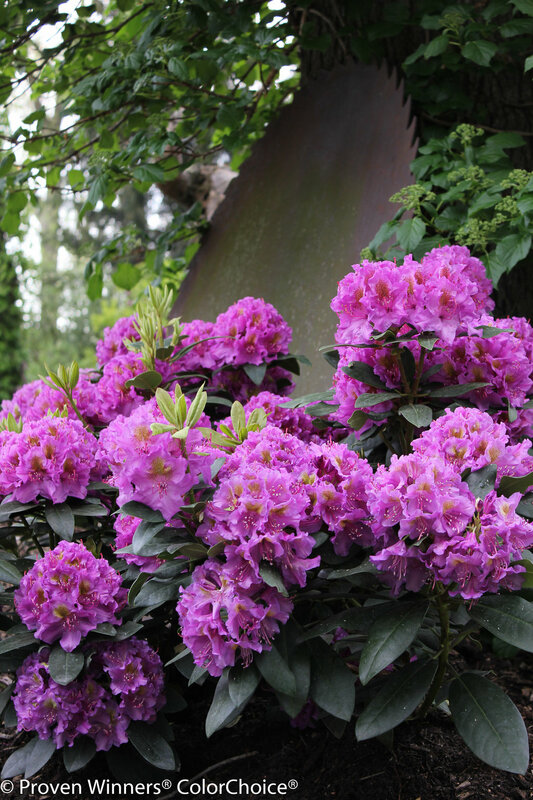 This hard-working hybrid rhododendron was developed by Joe Parks, who devoted himself to developing rhododendrons that could thrive in the climate of New England. 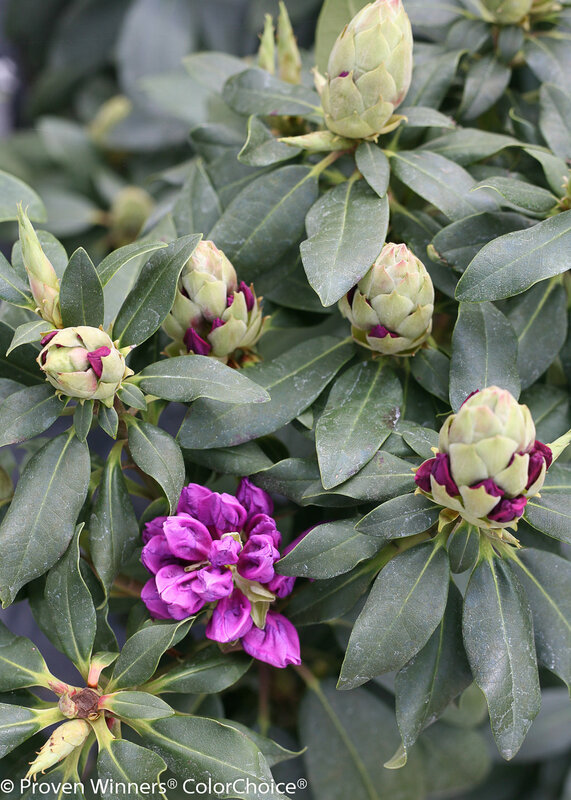 It has proven itself hardy in Maine and New Hampshire. 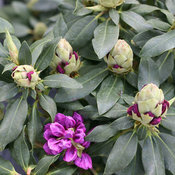 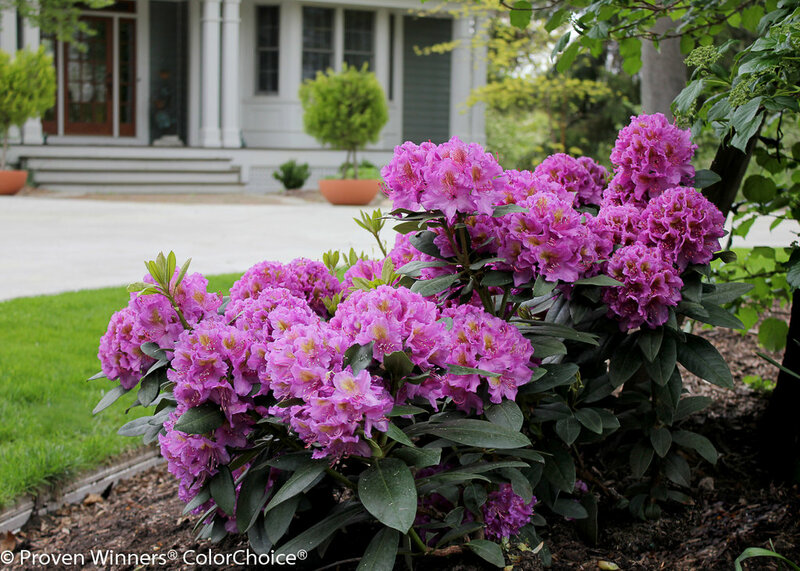 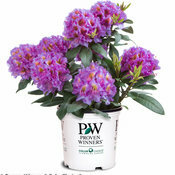 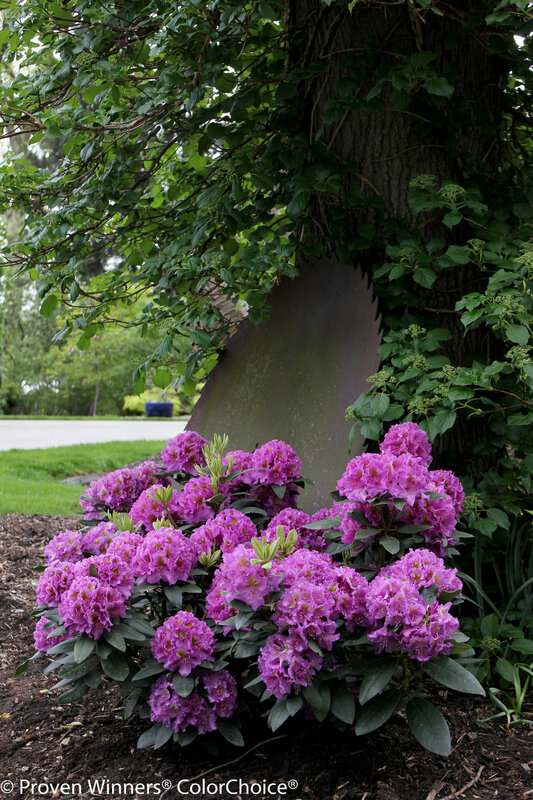 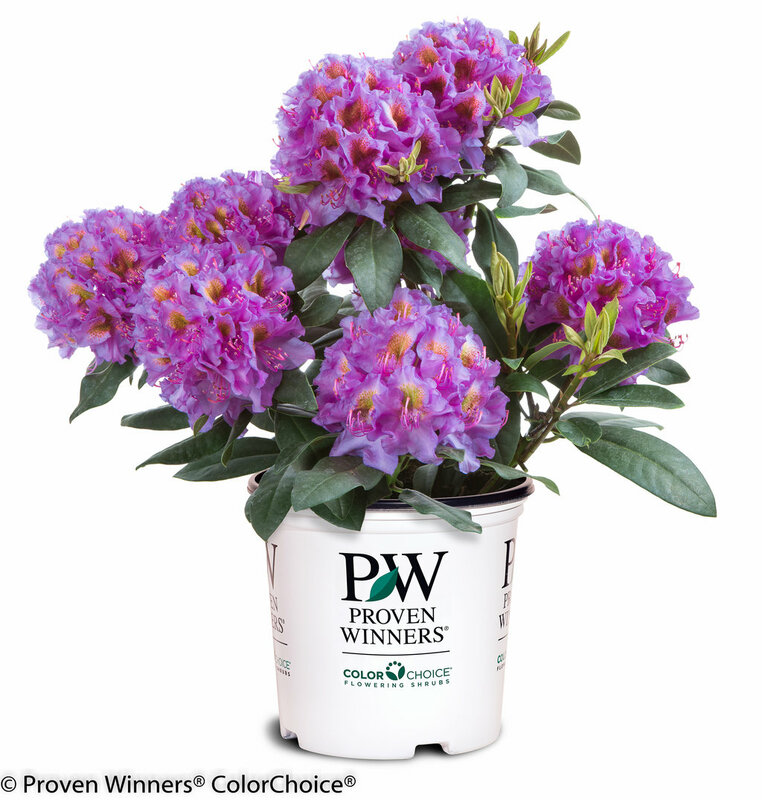 You'll love the rich purple blooms, but you will really appreciate its resistance to phytophthora, a root rot disease that can often plague rhododendrons. 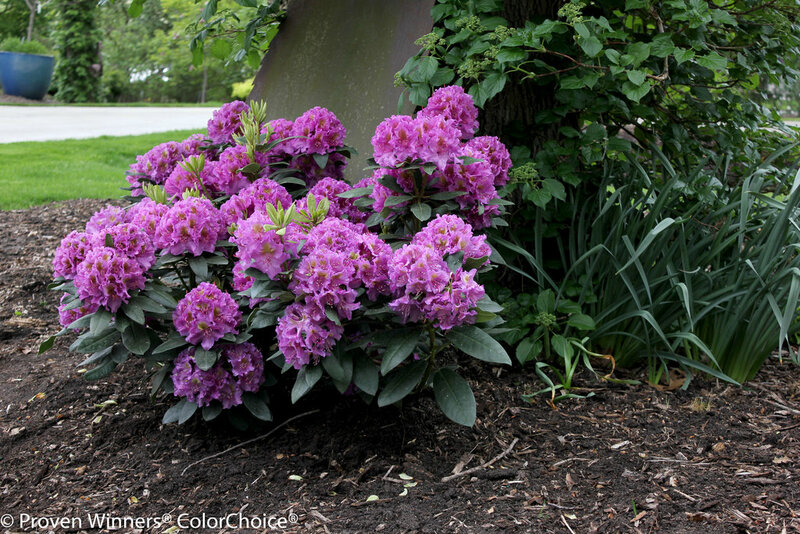 Pretty and tough, this shrub delivers! 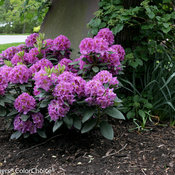 A good choice for foundation plantings, woodland gardens and mixed borders. 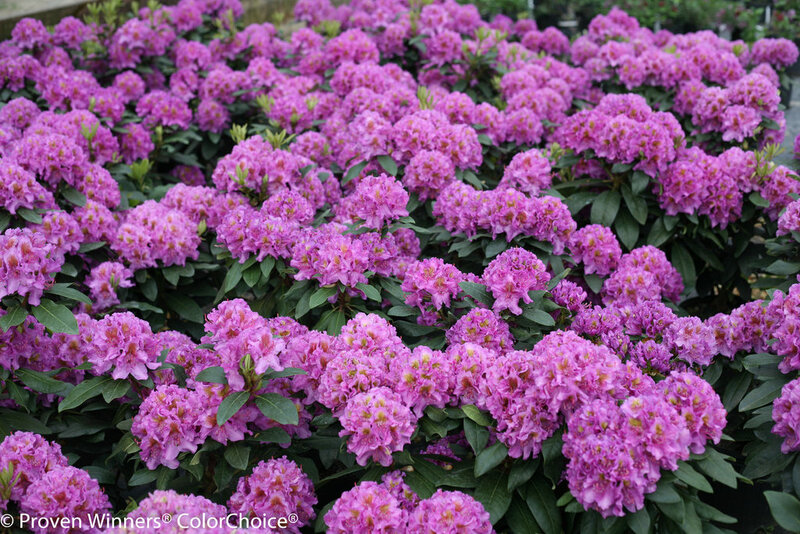 Prefers moist, well-drained soils with pH between 5.5-7.5. 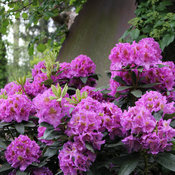 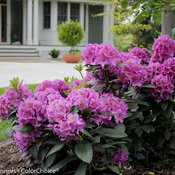 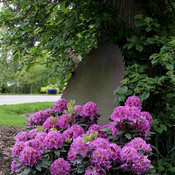 Apply rhododendron fertilizer in spring. 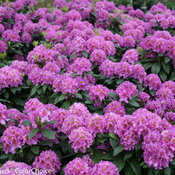 Trim after flowering.